I accept the following forms of payment. Shipment of product will not happen until money has cleared. Leave me a message, or Sign up for my email contact list! 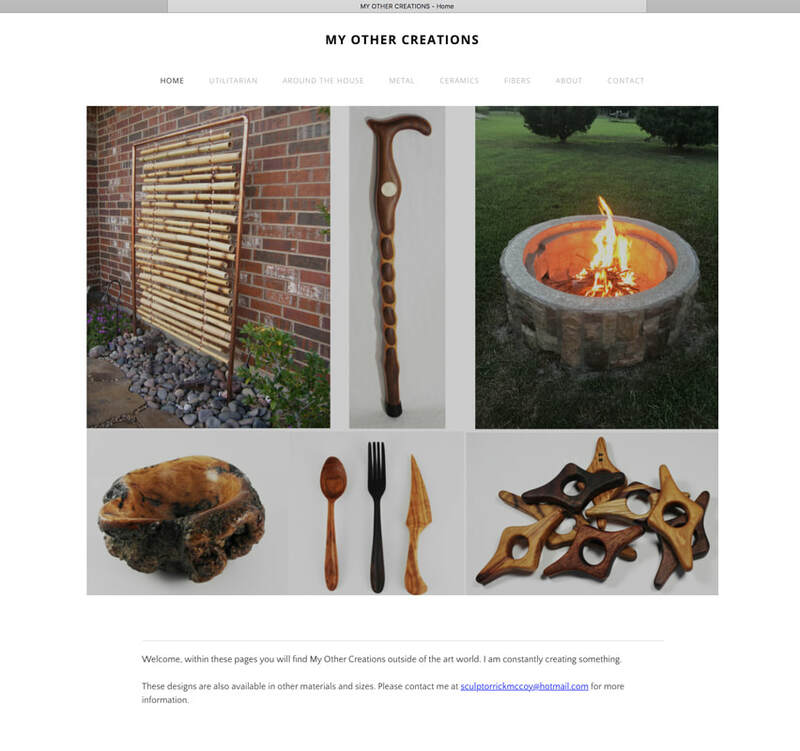 Check out "MY Other Creations"